One of the most exceptional parts of the coast in the Western Cape, the area between George and Knysna is riddled with appealing seaside villages, beaches, delightful finds and magnificent scenery. Too often, though, we merely use the N2 as a means to our destination. Vic Bay and Herolds Bay function as George’s beaches (George lacks for little, but a beach) as they have for decades – you just have to visit George’s museum for evidence (photographs of farmers of old on the beach with their ox wagons). Both seaside villages lie conveniently between George and the Wilderness and serve as the first warm swim of the holiday (you need to be from Cape Town to understand the appeal of warmer waters). Both beaches are sheltered coves, hamlets rather than towns, offering safe swimming and languid days. 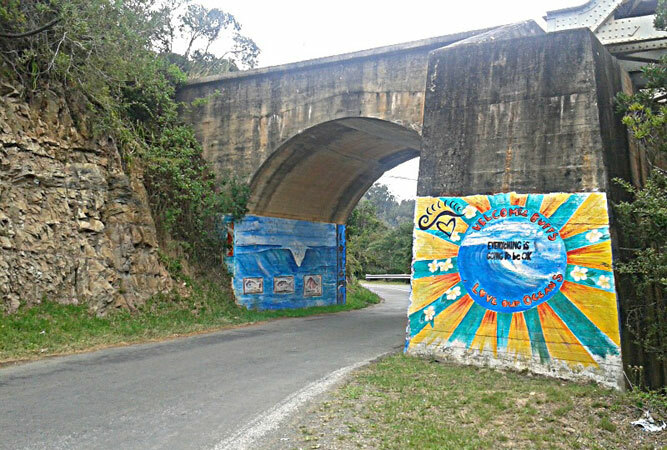 Top things to do close by: Outeniqua Nature Reserve; Outeniqua Farmers’ Market; Hops Valley Farm Stall. Kaaimans River Mouth comes fleetingly into view on the sweeping bend where the N2 meets the Kaaimans River as it heads to meet the sea. From the car window you catch a glimpse of a bygone era out of the corner of your eye – a couple of riverside cottages, accessible only by rowing boat, trapped in time, their outer walls raised to ward off the effects of the tide; their bank sides a series of canoes. On the other side of the car, a thick forest hides a waterfall from view. Here, despite the N2 and the consistent sweep of cars, life slows. The river and its mellow tides are perfect for canoeing, swimming and lazy afternoons. Top things to do close by: Abseiling in the Kaaimans Gorge; Kaaimans River Gorge Private Nature Reserve. Wilderness protects indigenous forest, fynbos, beaches, waterways, and lakes. Eilandvlei, Langvlei, Rondevlei are connected by the Touw River and a proclaimed Ramsar site. The area’s natural beauty is overwhelming. Don’t let the development of the beach side resort around the N2 fool you, this part of the Garden Route is a feast of winding rivers, dense forests, lakes, bird life and nature trails that attract many visitors. Wilderness overlooks the sea and the lagoon at the Touw River Estuary, the Serpentine a huge attraction for water enthusiasts who waterski, fish, whale-watch, boat and fish on the shores. Top things to do close by: The Brownhooded Kingfisher Trail; Malachite Bird Hide; Milkwood Evening Market; Paragliding; Wilderness beach. Just beyond Wilderness lies Sedgefield, one of the Garden Route’s most sought-after seaside villages for its low-key lifestyle and beauty (just about everyone we know wants to retire here). It has its share of lakes and qualified as a Slow Town in 2010. The Slow Town pledge includes preserving traditional food, taking the time for leisure and pleasure, preserving the town’s heritage, and controlling growth and urban planning. The lagoon never offers the same view twice, depending on the weather, and the lagoon mouth is open to the sea, flushed twice a day by the tide. Crab-covered sand banks attract children, whilst its five beaches attract everyone. Top things to do close by: Gerickes Point; Goukamma Nature Reserve Trails; Milkwood Evening Market; Wild Oats Community Farmers’ Market. 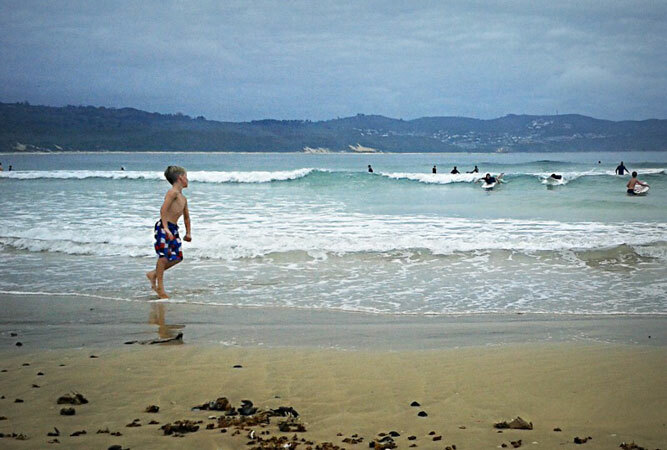 When a friend of my son’s referred to Buffalo Bay as the best surfing beach he’s ever been to, he was not exaggerating. 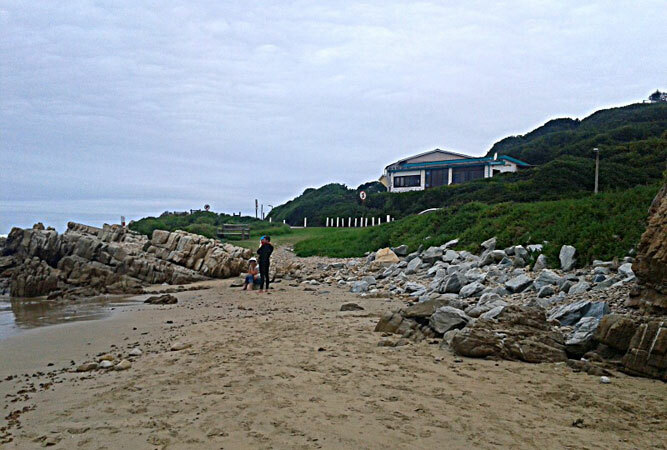 Buffalo Bay lies on the other side of the bay from Brenton-on-Sea just outside the Goukamma Nature Reserve. It has blue flag status and is a favourite over holidays. Learn how to surf here, or watch as a pod of dolphins swims by (this happens regularly; we happened to spot a pod as we arrived). Best of all (Capetonians) you can do all this without a wetsuit! On the other side of the peninsula is another beach on the shores of the Goukamma Nature Reserve, used by fishermen and those after a good walk. Top things to do close by: Goukamma Nature Reserve; Buffalo Bay Trail. 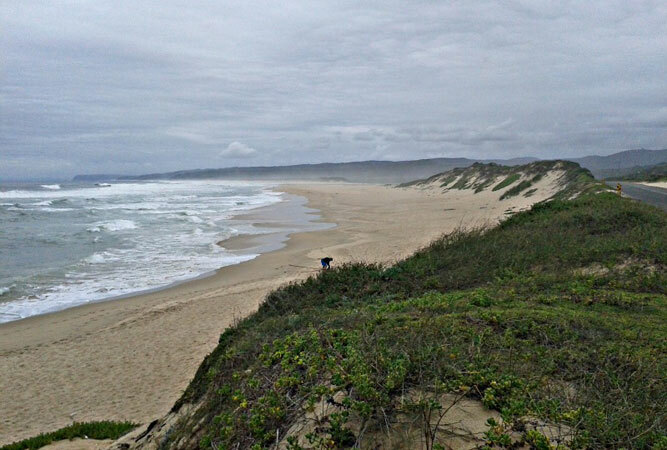 Brenton-on-Sea serves as Knysna’s beach. It lies on the other side of Knysna’s western Head, accessible via Belvidere. The unusual name is derived from the Brenton blue butterfly that occurs on the south-facing slopes of the fynbos in the vicinity. It virtually disappeared in nearby Natures Valley until re-emerging in the early 1990s in Brenton-on-Sea. Stop here for the endless beach, the sunsets and the peaceful surrounds. Top things to do close by: Brenton beach; Brenton Blue Butterfly Reserve. Knysna, as beautiful as it is, may get a little overwhelmed with people (particularly during peak season). 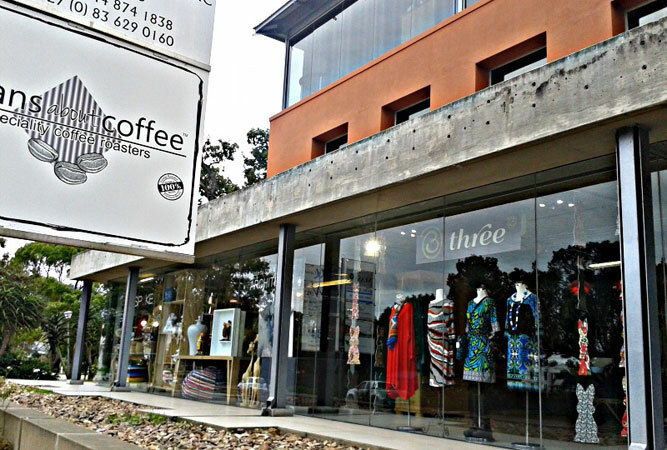 But the part of Knysna that holds the most charm for me is Belvidere. 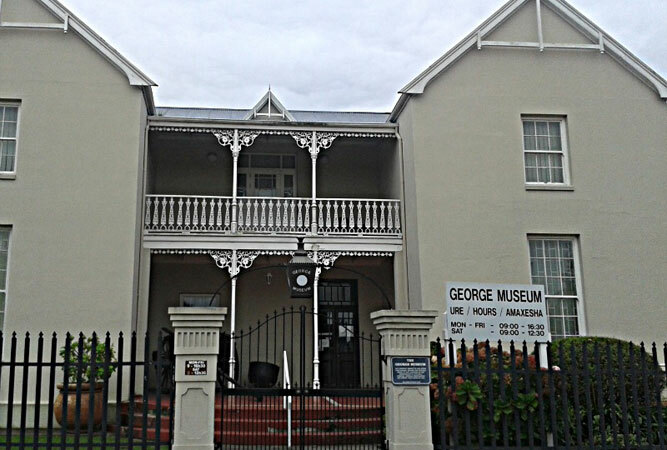 This historical ‘village’ lies on the other side of the Knysna River, on the west bank, inland of Brenton-on-Sea. It centres around a beautiful, little stone church – Holy Trinity Church – and graveyard, around which are a smattering of perfect little English cottages, a leafy park, and a series of gravel roads. Whilst it is regarded as a suburb, I’d be more inclined to call it a hamlet. 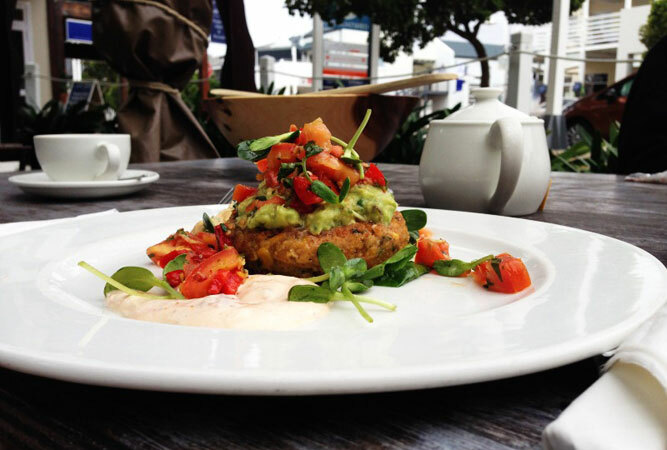 It overlooks the lagoon, and is securely isolated from the hubub of the main Knysna thoroughfare. 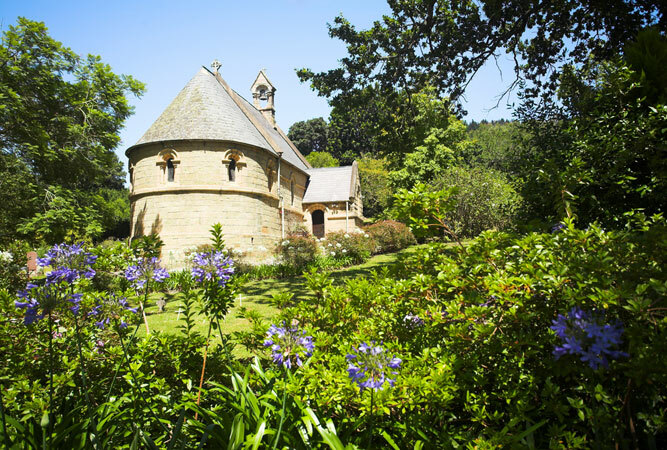 Top things to do close by: Ile de pain; Noetzie beach; Friday night market; snorkel with seahorses; Circles in a Forest hiking trail; Harkerville MTB trails.